Email marketing might seem old-fashioned now that social media platforms like Facebook, Twitter, and Instagram are all the rage. However, the email is still one of the best forms of communication and can give your business a big boost in terms of sales and referrals. In fact, research by Smart insight and GetResponse showed that marketers rated email marketing as the most effective channel for promoting a business. They say if you want something, ask for it. This is actually one of the best and simplest ways to build your email list – request prospective clients to join. You’ll also have a better chance of convincing people if you keep your opt-in page simple. Avoid loud, confusing colors or too many bells and whistles. It’s also best if you only ask for basic information. People don’t like filling our tedious and complicated forms. According to Quick Sprout, opt-in forms with just three fields or less have about a 25 percent conversion rate while those with more fields only managed 15 percent. The most common places to display your opt-in forms include pop-ups, welcome mats, feature boxes, sidebars, or sidebar sliders. While these locations still work well for capturing emails, their overuse has led to “opt-in blindness” whereby an increasing number of consumers simply ignore the opt-in or click away from it. It’s now more effective to strategically time your pop-ups and show them once the prospect has had a chance to peruse your site. Placing the form in the header is also a good location, as it is unintrusive and yields good conversions. You can also try displaying them below your articles, below the comment boxes, in the archives section, or even on your 404 error pages. Recent market research revealed that 269 billion emails are sent to consumers’ inboxes daily and the number will continue to grow. So how are you going to capture their attention and grow your mailing list? You channel your inner Don Corleone and make them an offer they can’t refuse. 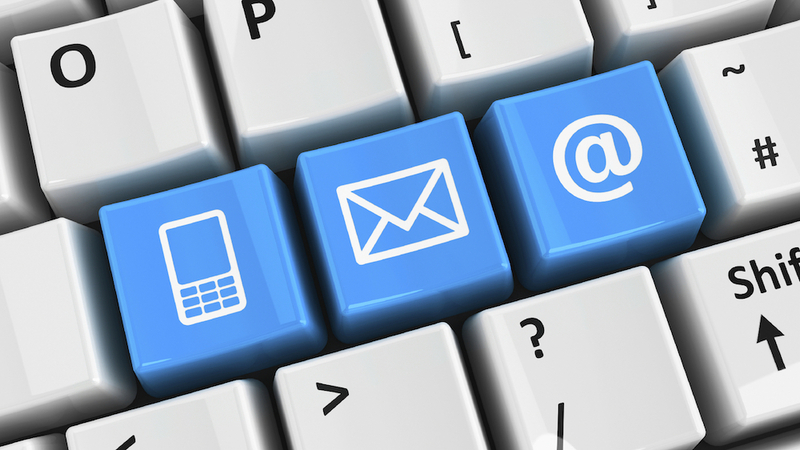 Give your prospects something of value in exchange for their email address. For example, you can give the subscriber 30 percent off on their first order or send them an e-book. Tailor your offers to reflect the values you share with your customers. A discount shows your company understands the value of saving your hard-earned money while an e-book or a free course proves you’re committed to helping them solve problems. Another way to build your email list is through customer referrals. People want social proof about brands. They want to know that thousands of people before them have already tried your product and were satisfied. If you can convince your customer to refer their family and friends, then your email subscriptions can grow by leaps and bounds. Do this by incentivizing referrals. Take the case of online payment service TranferWise.com. They offer their customers £50 for referring three friends and also offer the friends a free money transfer of up to £500. This simple tactic has allowed them to grow considerably within the past few years. There are other strategies you can utilize to grow your email list, like partnering with influencers, conducting webinars, or dropping the name of an authority in the field. However, these four suggestions are the best ways to boost your subscription numbers fast. They are easy to implement and take into consideration human behavior. Try them out and start building a quality mailing list.